Summer has officially arrived! If you're like most parents, you're probably scouring the internet in search of activities to keep the kiddos busy and active this summer. What better way than to incorporate some learning into the mix? The best thing about these experiments is that they are designed for kids of all ages, are chemical free and child safe. You can rest assured that no harm will come to your little ones while they are having fun with these experiments. Kids of all ages can get involved; remember, it's never to early to get your children's brains active. Bonus: establishing that learning can be fun at a young age will encourage your children to strive for academic excellence in the years to come. 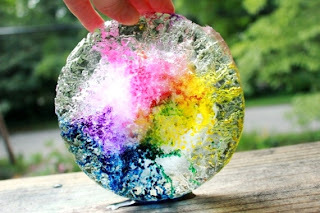 Keep you children's brains active and their imaginations expanding this summer with these 10 awesome summer science experiments that will have your kids telling everyone you're the coolest mama on the block. This summer give your kids the permission to get loud. Real loud. This simple science experiment will teach your kiddos all about how sound is made. 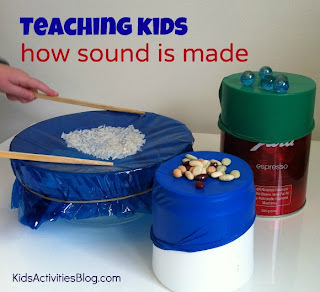 This neat experiment will teach your little ones where rain comes from. 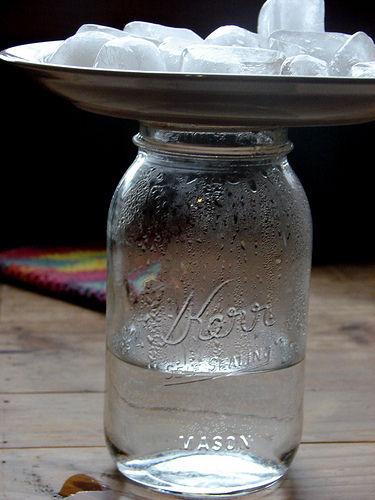 When you're done creating your rain jar, sit back and watch as the warm moist air from the water inside the jar rises and mixes with the cool air that is created by the ice cubes on top of the jar. This will cause condensation which will cause "rain" to fall inside the jar. 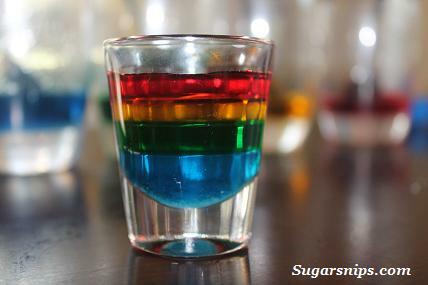 By using only sugar, water, and food dye you can teach your children all about density and concentration and have an incredibly fun time while doing it. 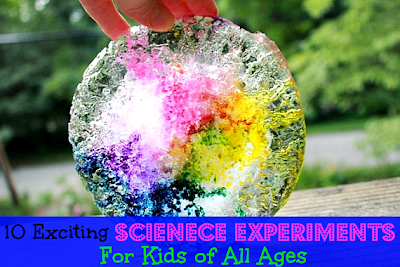 This super simple and colorful experiment will have your kiddos enthralled by science for years to come. 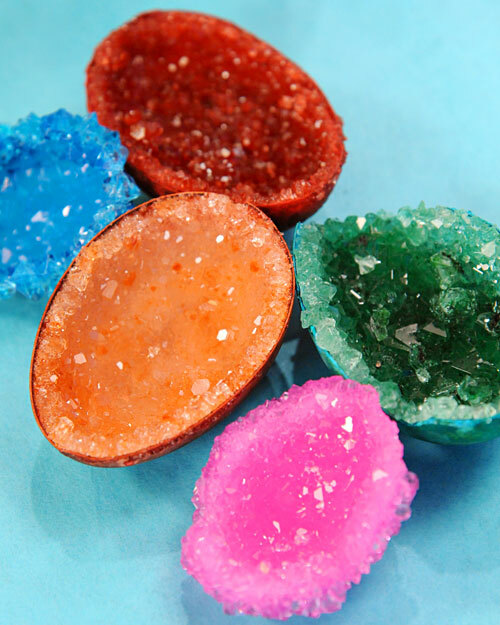 This super simple project will teach your children about geode rocks. Take advantage of how long it take for the project to complete and use the time to read all about geodes. Here's a great resource that will teach you all you need to know about these beautiful rocks. Every kid loves a volcano. Teach your children all about volcanoes using this super cool experiment. 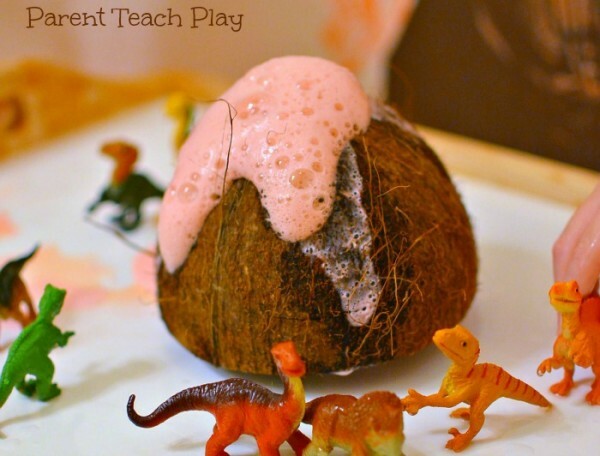 All you need is a coconut, vinegar, dish soap, baking soda, food dye and a big imagination. Here's another excellent lesson in density that is just as educational for adults as it is for children. 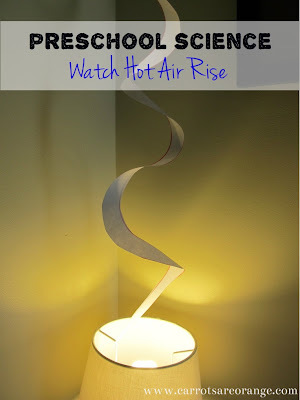 The best thing about this project is that all the supplies can easily be found in your home. 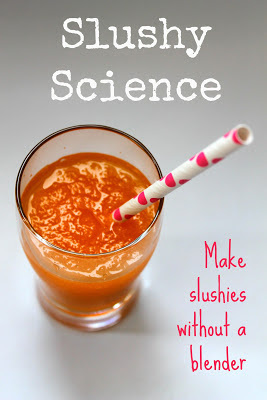 Now that you've worked up quite sweat from all these awesome science projects, take a quick break and have your kiddos prepare a blender free slushy. This project does require overnight prep, so be sure to read the instructions and set everything up the night before. 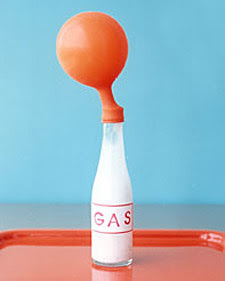 Teach your kiddos all about gas with this fun experiment. All it requires is a bottle, balloon, baking soda and vinegar. Simply mixing the ingredients will form carbon dioxide and will cause the balloon to inflate before your very eyes. 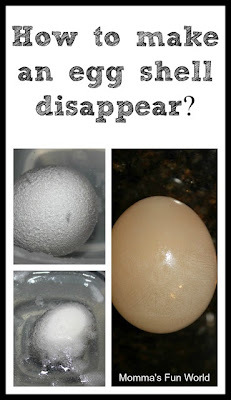 Find out what happens when you submerge an egg into a bowl of vinegar. This experiment will take a few days so in the meantime, you'll be able to work on another few projects in the process. Keep cool this summer with this colorful experiment. This easy-peasy project is just as educational as it is eye-catching. If you enjoyed this post, be sure to check out most post on 10 educational websites for your kids to help promote learning all summer long! As always, come back and leave a comment in the comment section below if you decided to do one of these projects with your kids. Have any other interesting science experiments that we would be interested in? Send an email to tasutton22@gmail.com or leave a comment below. These are fantastic ideas! I have pinned! Aren't they! I'm planning on doing most, if not all of these with my LO. I figure it's never to early to start molding her into a nerd like mommy ;) Thanks for pinning! does anyone know where I can find the instructions to the liquid density rainbow?I clicked on the bold letters but it says "internet cannot display" or soemthing to that effect. I did the disappearing eggshell one when I was a kid, but now I'm thinking I might need to steal some small cousins to do the egg geodes with--those fascinate me! Do it. You'll be the best cousin ever! Those look like some really cool projects!! will you please show how to do the things? Fun ideas! My youngest loves to do experiments! i like the egg geodees! These are some great projects to try out. I definitely want to try out the coconut volcano.